Iran and Venezuela are feverishly building ICBM bases on the Paraguana Peninsula, a thumbnail shaped spit of arid land around a thousand square miles in size, 250 miles northwest of Caracas. These bases are designed to house missiles with nuclear tipped warheads capable of reaching large portions of the United States. From the Jerusalem Post, in May of 2011, and noted at the time by American Thinker, we read about these stunning developments that the Obama Administration and their socialist enablers in the media want to bury before the 2012 election. Iran is building intermediate-range missile launch pads on the Paraguaná Peninsula, and engineers from a construction firm – Khatam al-Anbia – owned by the Revolutionary Guards. 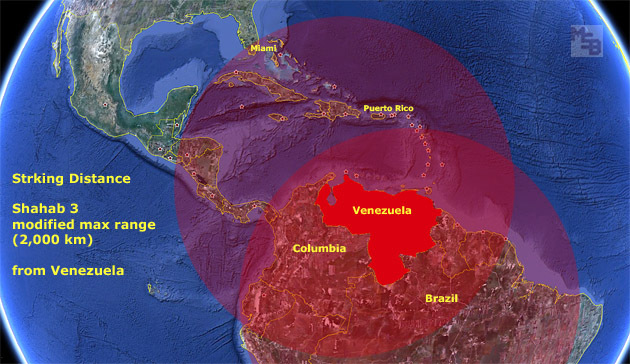 The rocket bases are to include measures to prevent air attacks on Venezuela as well as commando and control stations. Passwords have been around since ancient history, but they may become obsolete sooner than you think. According to a recent prediction by IBM Speech CTO David Nahamoo, many of the problems with passwords will be solved by biometric systems that can identify individuals based on unique biological features. It’s not just fingerprints, DNA and retinas anymore; the way you walk is unique and so is the way you type, for example. 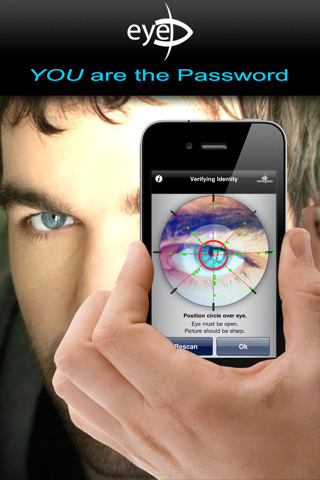 Orwell references may be inevitable, but the technology can be used for good as well, aiding in various interactive systems, from video games to cars to iPads, and otherwise making it easier to prove that you’re you. Scientists say that a recent analysis of a Lunar Laser Ranging data record across a period of 38.7 years revealed an anomalous increase of the eccentricity of the lunar orbit. This phenomena occurring in the interiors of both the Earth and the Moon, cannot be explained say expert in quantum cosmology. 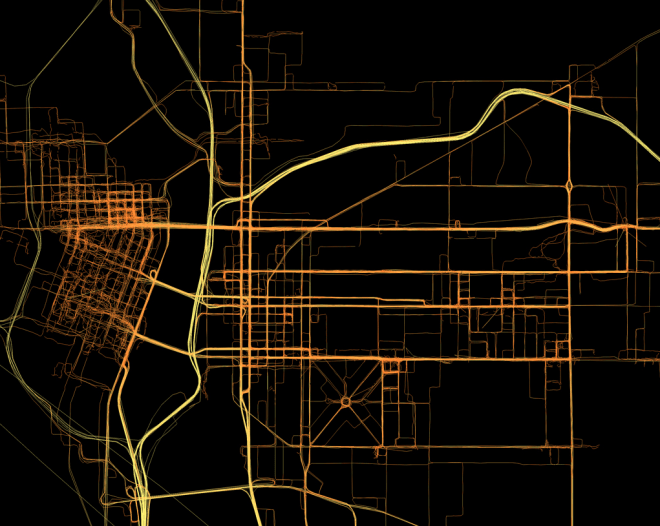 A Missouri federal judge ruled the FBI did not need a warrant to secretly attach a GPS monitoring device to a suspect’s car to track his public movements for two months. The ruling, upholding federal theft and other charges, is one in a string of decisions nationwide supporting warrantless GPS surveillance. Last week’s decision comes as the Supreme Court is expected to rule on the issue within months in an unrelated case. The ruling from Magistrate David Noce mirrored the Obama administration position before the Supreme Court during oral arguments on the topic in November. In short, defendant Fred Robinson, who was suspected of fudging his time sheets for his treasurer’s office job for the city of St. Louis, had no reasonable expectation of privacy in his public movements, Magistrate Noce said. (NaturalNews) Many major food manufacturers have been on a kick to jump on the “all natural” bandwagon, with all sorts of processed food products now claiming to be healthy and free of artificial and synthetic ingredients. However, one such company, Frito-Lay, is the subject of a new class action lawsuit that pegs the company for illegally marketing its snack products, which are loaded with genetically-modified (GM) ingredients, as being natural. Represented by Milberg LLP of Los Angeles, Calif., Julie Gengo of Richmond, Calif., recently filed a class action lawsuit against Frito-Lay alleging that its snack products are fraudulently labeled. Frito-Lay Sun Chips and Tostitos products are made with GM vegetable oils and potentially even GM corn, but they are both labeled as being “All Natural.” But GMOs are not all-natural ingredients, and are, in fact, admittedly synthetic, which makes any product that contains them unnatural. Nigeria’s main trade unions have called for a nationwide strike and mass demonstrations from Monday to protest over the government’s scrapping of fuel subsidies. Petrol prices have more than doubled since Sunday, when the subsidy was withdrawn. Taxi, bus and motorcycle fares shot up similarly, causing widespread anger and sparking two days of small but vocal protests in the major cities. 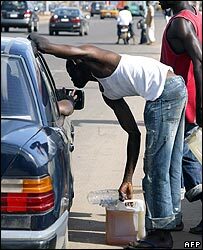 Cheap petrol – a litre cost 65 naira ($0.41), before January 1 – has for years been one of the only benefits most Nigerians get from the government. The National Labour Congress and Trades Union Congress said on Wednesday that if the subsidy was not reinstated they would launch “indefinite general strikes, mass rallies and street protests”, starting on January 9. For centuries, solar flares have caused various calamities on Earth, such as disrupted communications, blackouts and unusual lights appearing in the sky. 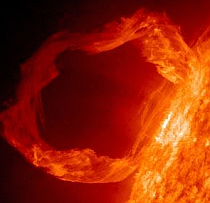 In 1859, the most powerful solar flare in recorded history hit Earth and was observed by the English amateur astronomer Richard Christopher Carrington. It became known as the “Carrington Event”, or as the “Carrington Super Flare”. The event occurred during solar cycle 10, the tenth solar cycle since 1755. The powerful solar storm not only created auroras across the world, but also interrupted telegraphs for weeks. That was back in the mid-nineteenth century.